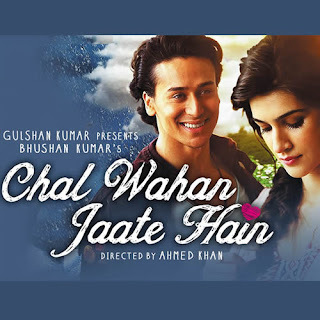 Chal Wahan Jaate Hain Lyrics by Arijit Singh: This is a love song composed by feat. Amaal Mallik and written by Rashmi Virag. The video feat. Tiger Shroff & Kriti Sanon. Dhun meri dhadkano ki suno..